Looks like the Xbox One won’t be the only next-generation console without voxels. The popular Mojang hit is coming to the PlayStation 4, announced during their Gamescom press conference. Not much else is known or if 4J Studios is working on this port. But hopefully we’ll get more news during Gamescom. 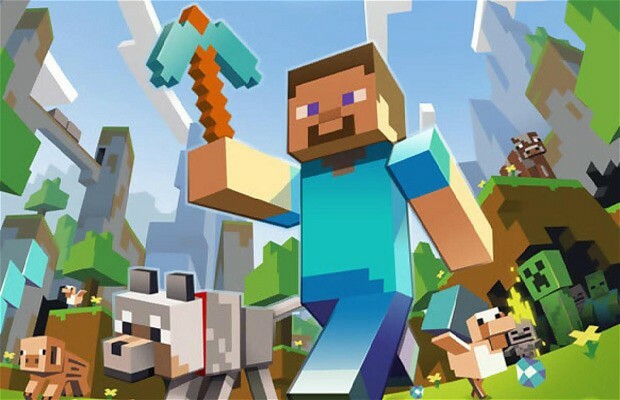 Let us know what you think of Minecraft’s PlayStation debut in the comments below.